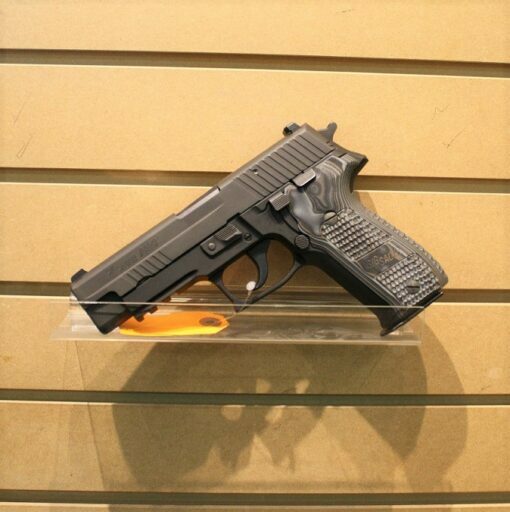 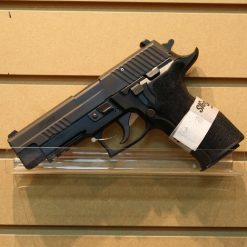 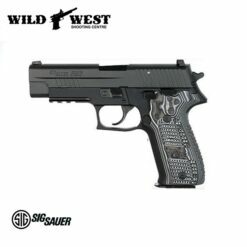 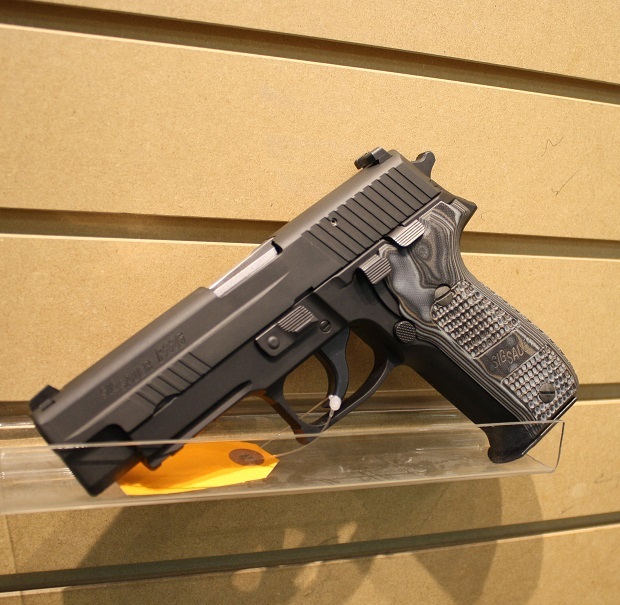 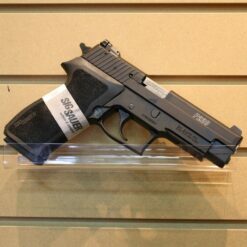 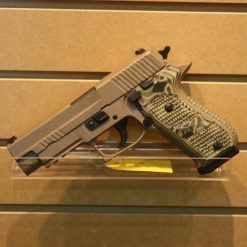 The Sig Sauer Extreme brings all the functionality and reliability of the classic P226 but looks sharp right out of the box. 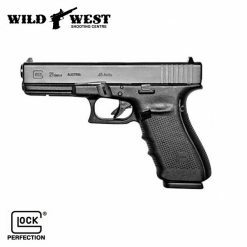 Featuring aggressive Black/Gray G10 Grips will make sure your gun stays put. Experience the surgical feel of the SRT Trigger (Short Reset Trigger), relieving roughly 60% of the travel. 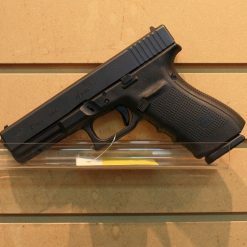 G10 Grips may vary from picture as they are different grains from batch to batch creating a unique look to your pistol. 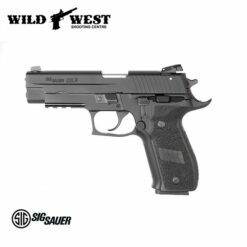 The biggest draw to the Extreme is the sharp looking grips,SRT, and Night Sights which are about the best thing you can get out of a P226. 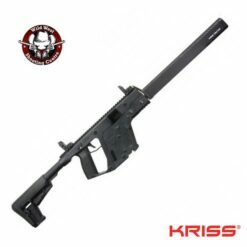 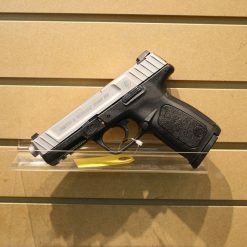 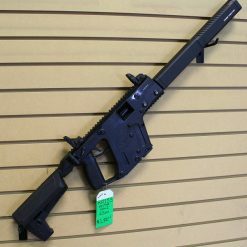 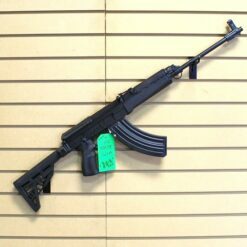 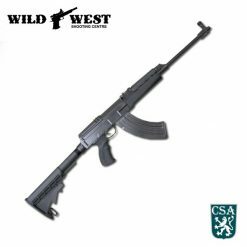 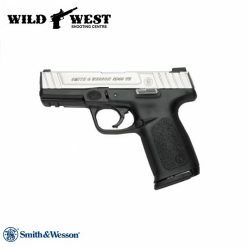 This pistol is being brought in on consignment and is in very good condition with no external wear or scratches. 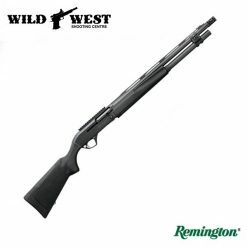 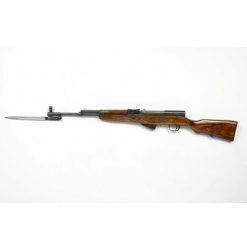 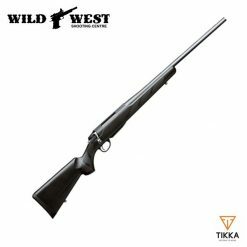 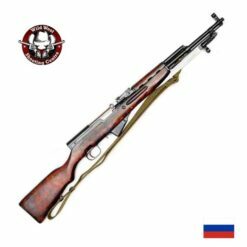 Condition and function has been verified by our gunsmith.